Coverall games are one of my favorite activities to use with my students. 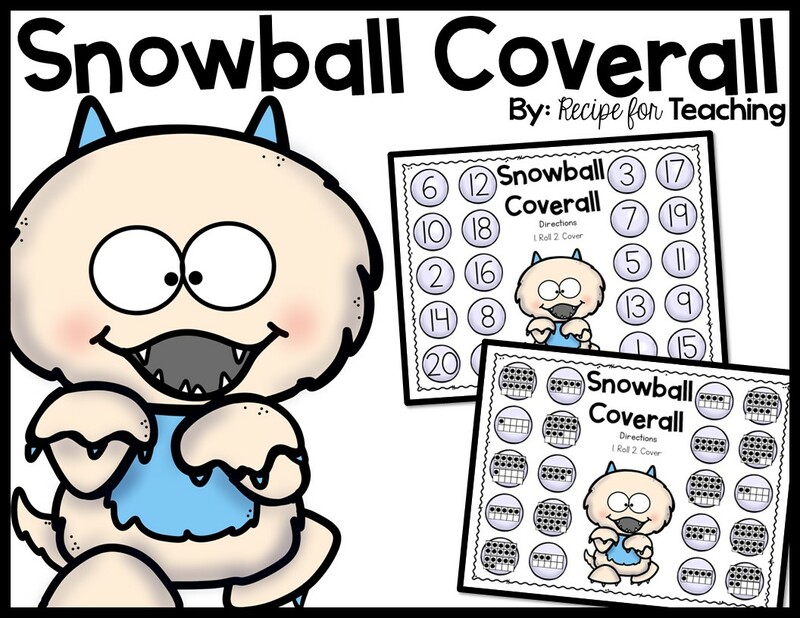 These Snowball Coverall games, with a Snow Monster theme, work on identifying numbers and ten frame representations for numbers 1-20 with young learners. 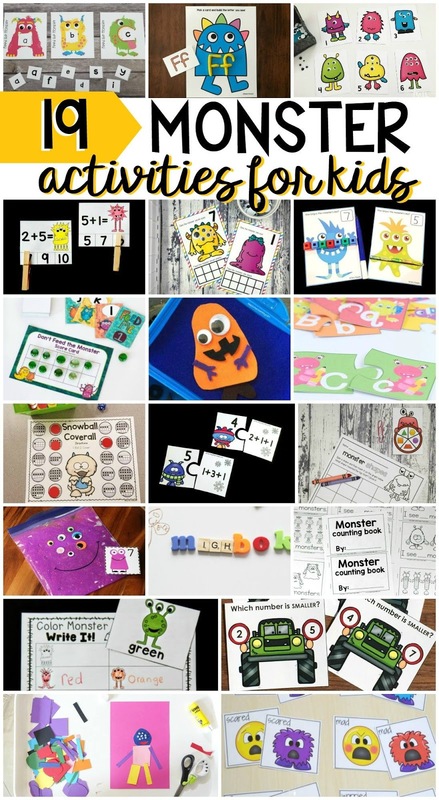 It is a fun activity for your students to do at a math station. This activity is easy to prepare! First, decide which version of the mat you want to use with your students. I would suggest laminating the boards for durability. There are two versions of the mats - a mat with ten frame representations for 1-20 and a mat with the numeral representation for 1-20. You will also need a marker for students to cover the snowball on their mat. Counting chips, unifix cubes, or mini erasers all work great. A fun marker would be to use cotton balls since they remind me of snowballs. I grabbed a 1-20 dice to use with the game, but if you don't have those there is also a 1-20 spinner included in the download. You can find the 1-20 dice on Amazon by clicking the image below. I used the ten frame representation for 1-20 version of the game with my students. To do this activity my students worked in partners. One partner rolled the 1-20 cube and then both partners searched on the mat for the matching ten frame representation. The students took a marker and covered that representation on their mat. For example, if they rolled the number 11, they covered the ten frame representation that matched the number 11 on their mat. My students continued to take turns rolling and covering the number on the mat until all of the snowballs on the mat were covered. My students loved this activity and we have already added it to a math station basket!! It would also be a fun math warm-up or small group activity. Looking for more monster themed resources? Be sure to check out these other amazing monster themed resources from my blogging friends! Ready for some Snowball Coverall fun?! Just click the image below to download!